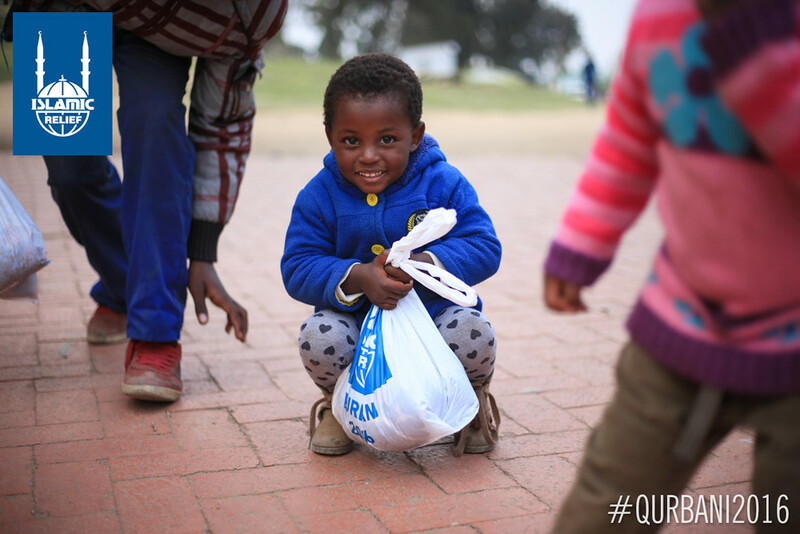 Long after the end of apartheid, South Africa remains a country with deep inequalities. More than half of the country lives below the national poverty line, and one in four people suffers hunger on a regular basis. Poverty is heavily centered in black communities. 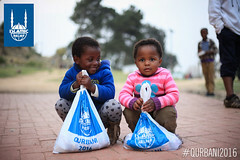 A 2013 report by South Africa’s Statistician General found that only 27% of black children have piped water in their homes, compared to 94% of white children, and only 40% of black babies live in a home with a flush toilet—something nearly all of their white and Indian counterparts have. Access to education is unequal as well: According to the country’s 2011 census, about one-third of black citizens have completed high school or a higher level of education, compared with three-quarters of whites. 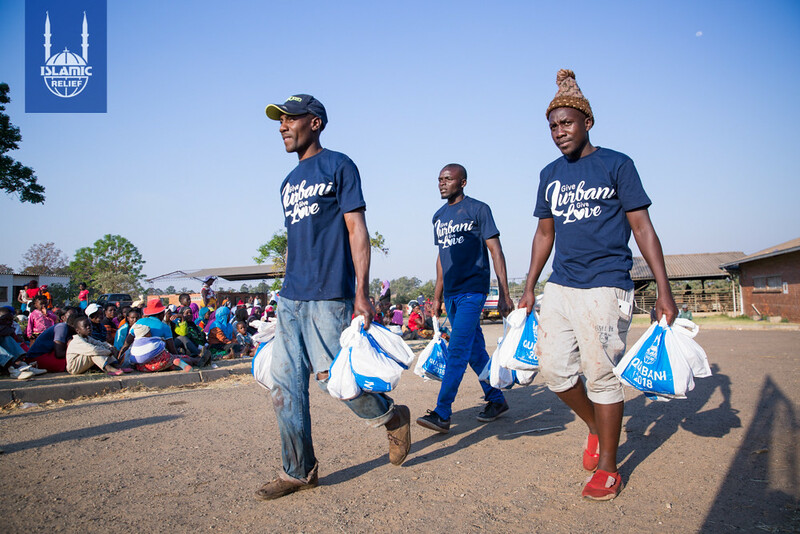 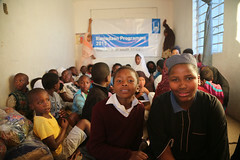 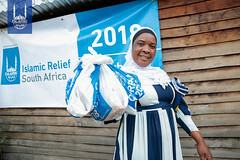 Islamic Relief South Africa opened its office in 2003 to implement and oversee education and health programs that would alleviate suffering due poverty and to help children affected by HIV/AIDS. 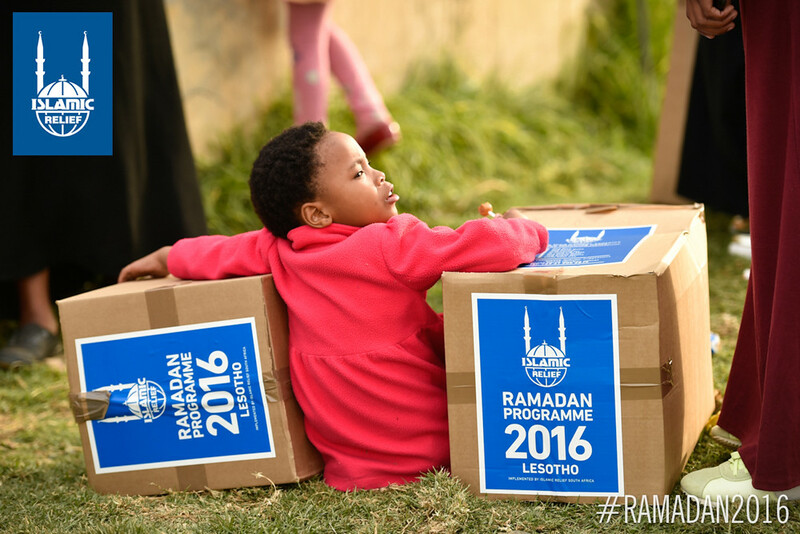 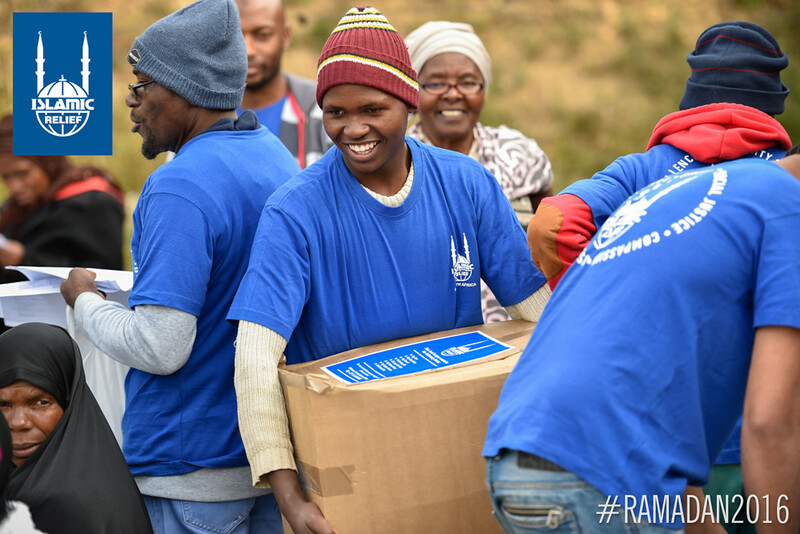 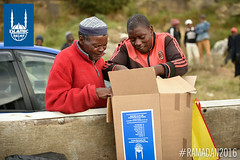 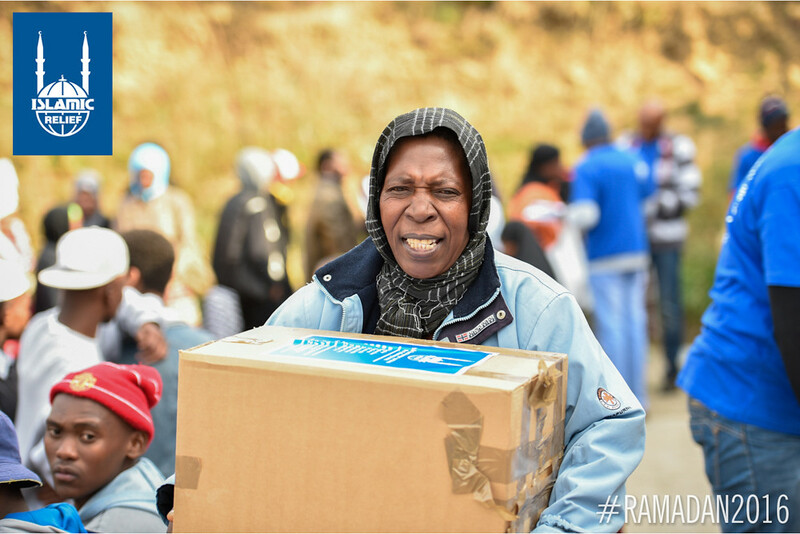 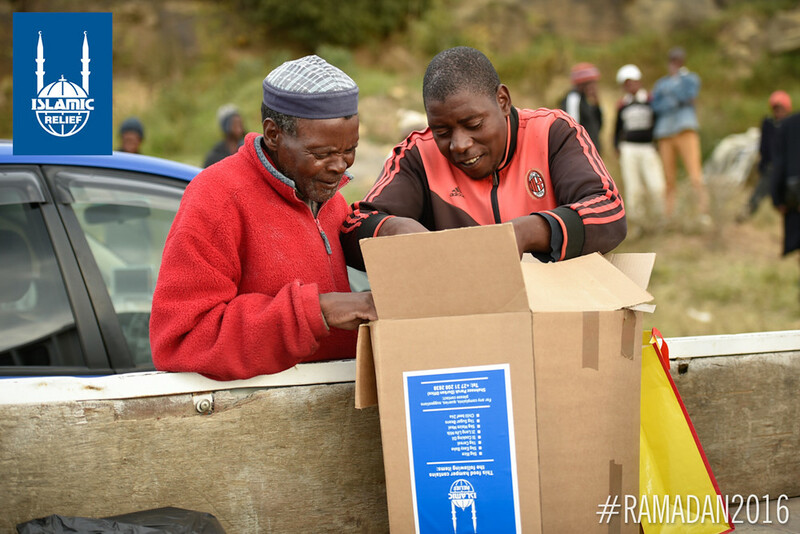 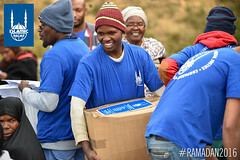 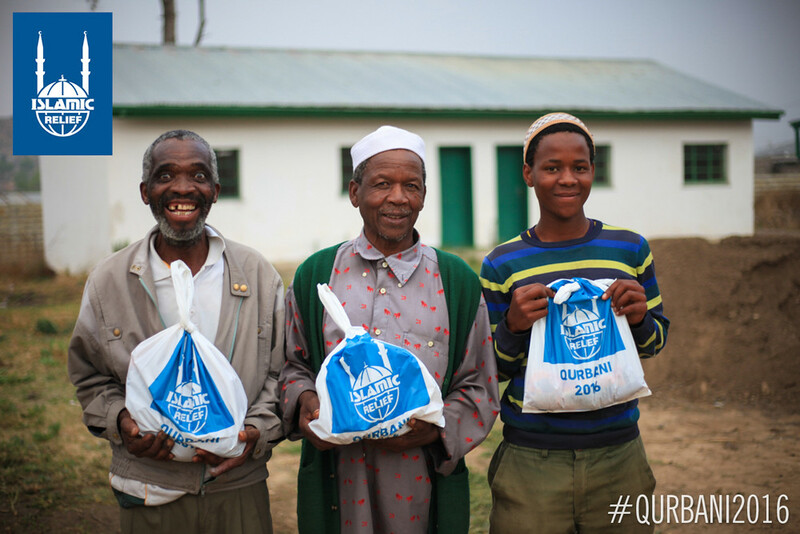 To learn more about Islamic Relief South Africa’s work, please visit its website, islamic-relief.co.za. 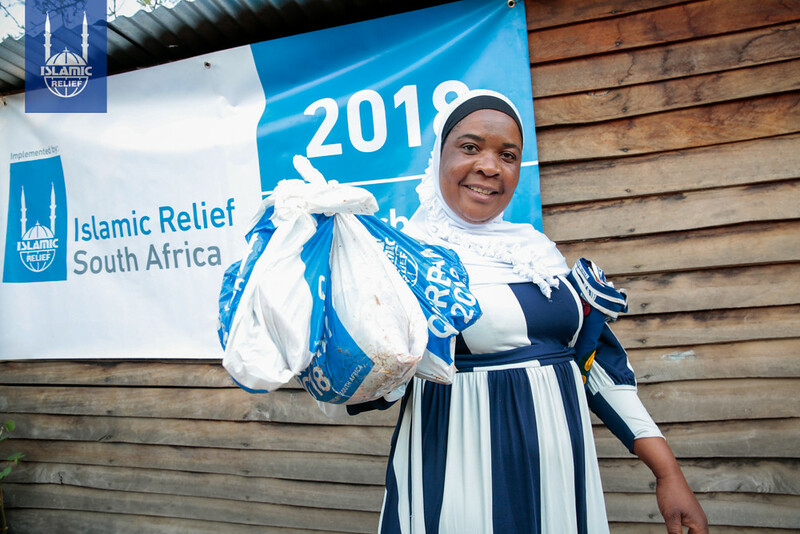 Please note: Donations made toward IRUSA’s South Africa fund may be used to support important emergency or long-term work across the country, or for South African refugees in other countries.